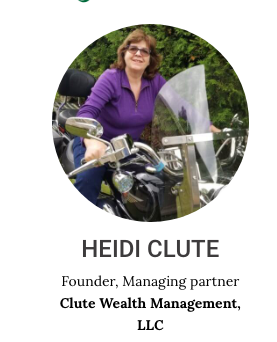 For the fifth year in a row, Heidi Clute, founder and Managing Partner of Clute Wealth Management, joined Road Pitch 2018, a multi-day motorcycle trip around Vermont as one of the “business bikers” with investing, entrepreneurial/business and business advisory experience who ride together and stop in small towns where “Local Organizers” have organized a pitch session for entrepreneurs to pitch their business ideas to the group. The 2018 event was scheduled for Monday, July 30th to Thursday, August 2nd, with one finalist selected at each of eight stops and a final winner selected in October. A record number of women business owners pitched at this year's event. 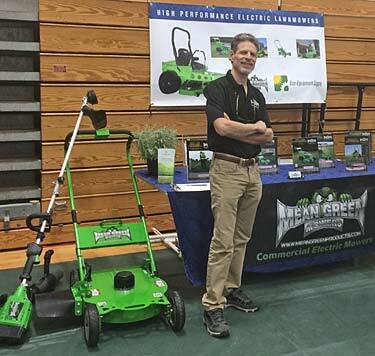 Eco-Equipment Supply, in Charlotte Vermont, was created to bring the significant environmental and cost-saving benefits of the all-electric, high performance lawn mower revolution to homeowners, institutions, and businesses throughout New England and Western New York State. 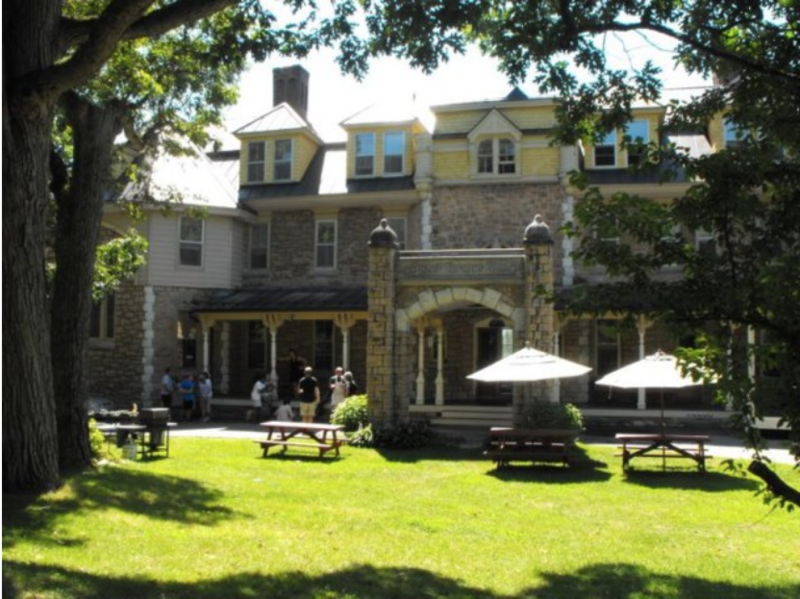 Business Insider selected one school it deemed to be "the most beautiful school" in each state — and our own favorite Rock Point School in Burlington is the pick for Vermont. (We suspect it might be something about that stately building on 125 acres bordering Lake Champlain.) Congratulations! We're delighted to welcome the Janet S. Munt Family Room, a Vermont parent-child center in Burlington, to the Marketing Partners' family of nonprofit clients with a mission focused on serving the diverse families and children in our region. 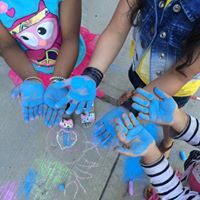 For nearly 30 years the Family Room has provided education, support and connection for parents and promoted physical, social, emotional and linguistic development in children. The Family Room has separated from its parent organization, the Visiting Nurse Association, to transition to independence as a 501c3 nonprofit organization — enter Marketing Partners to help with a new visual and verbal identity in advance of a gala 30th anniversary celebration in July 2018. We had the pleasure of working with the Family Room's Jackie Reno when we produced a video to honor her award as Early Childhood Educator of the Year for the Permanent Fund for Vermont's Children. 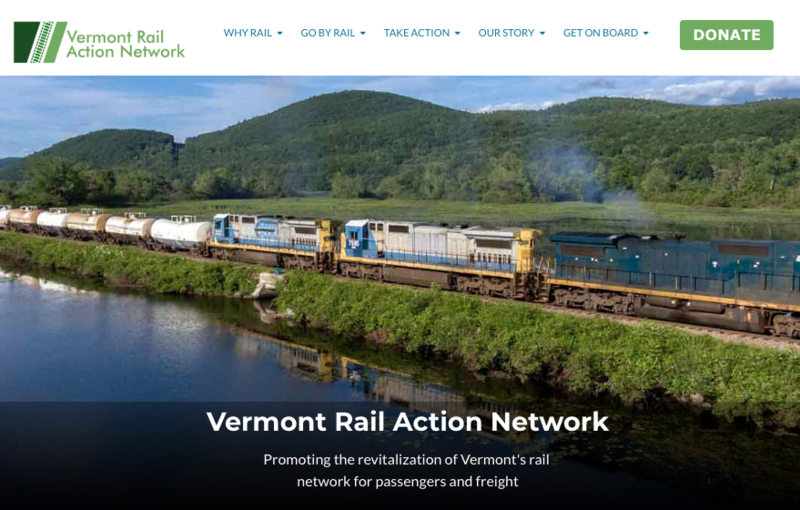 "Currently, about 1,300 children statewide are in the custody of the Vermont Department for Children and Families, and about 650 are in conditional custody arrangements, according to David Kennedy, an attorney who is manager of the guardian ad litem program in Montpelier." 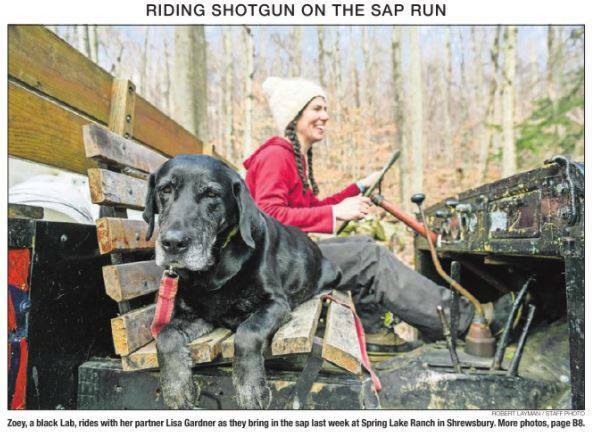 Vermont Guardian ad Litem program volunteers (and the need for more volunteers) were recently featured in the Valley News and VT Digger. The articles illustrate the growing caseload and need for volunteers and the importance of their work with children. We look forward to reaching out with the Vermont Guardian ad Litem team and building their community of volunteers.